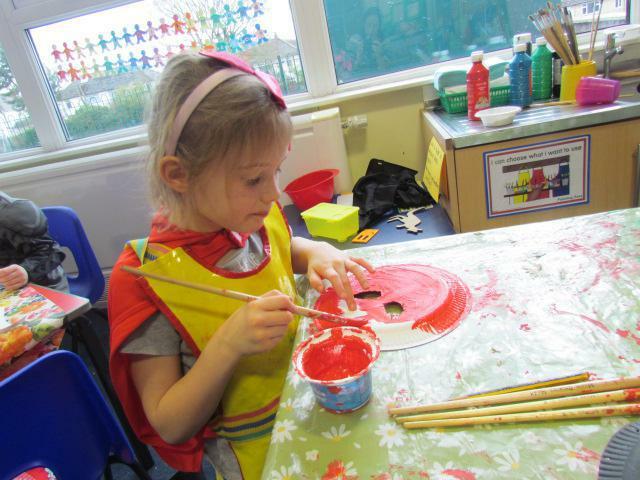 An action packed day for our Year 1 Superheroes. 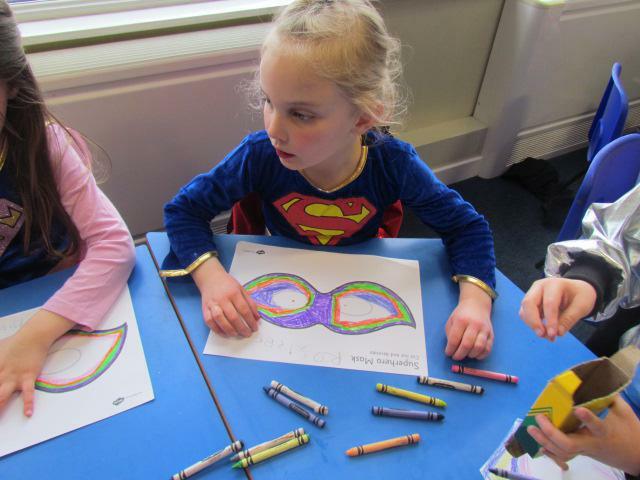 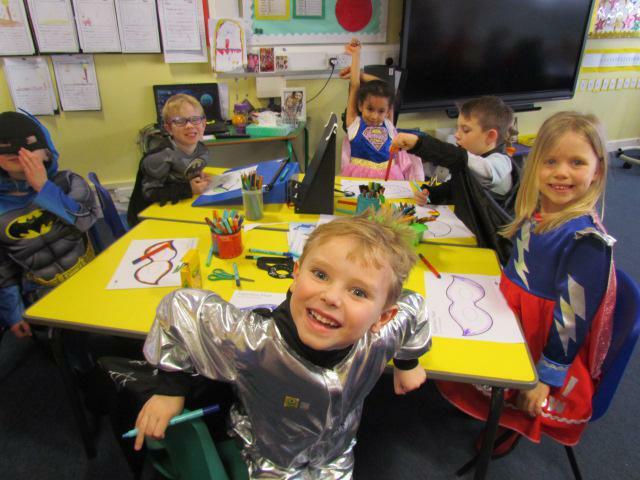 This morning they were busy using their creative minds to write all about their superheroes with 'super powers' and in the afternoon creating superhero masks and capes, as well as testing out their superhero powers on the challenging obstacle course. 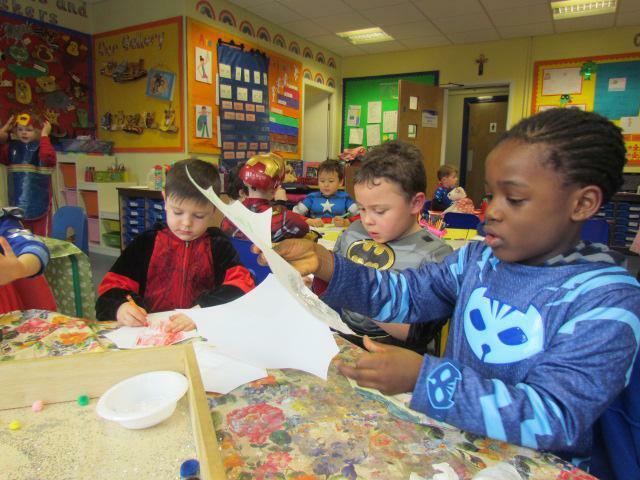 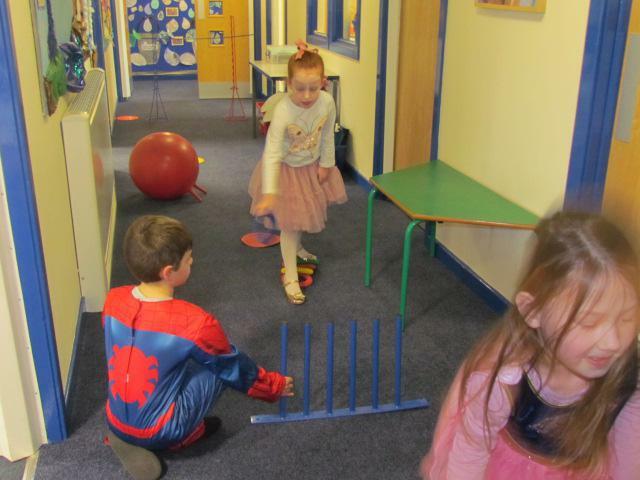 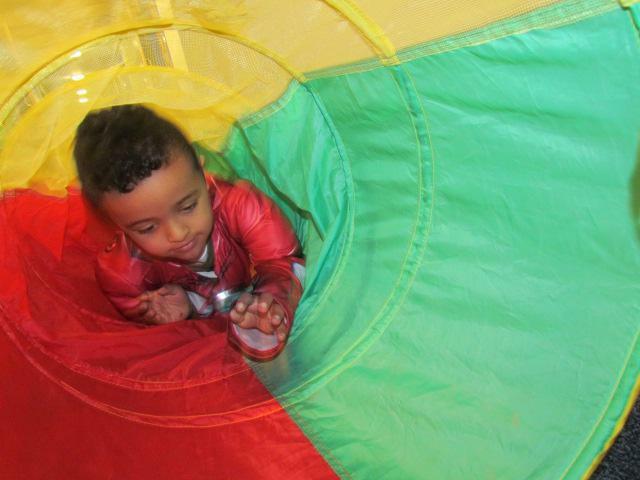 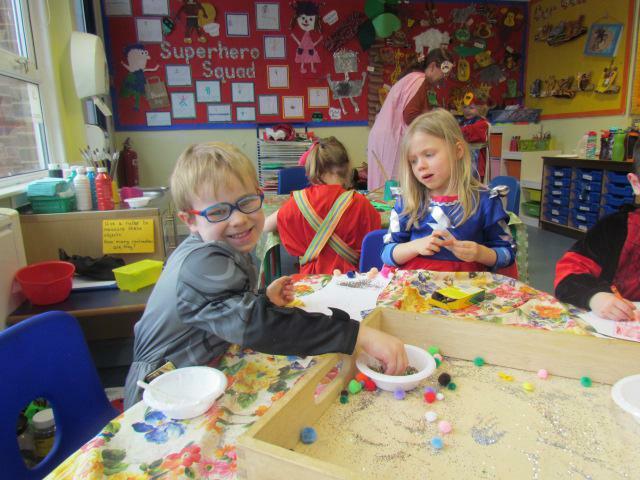 The children all looked 'SUPER' in their costumes and enjoyed their fantastic, fun day of learning.